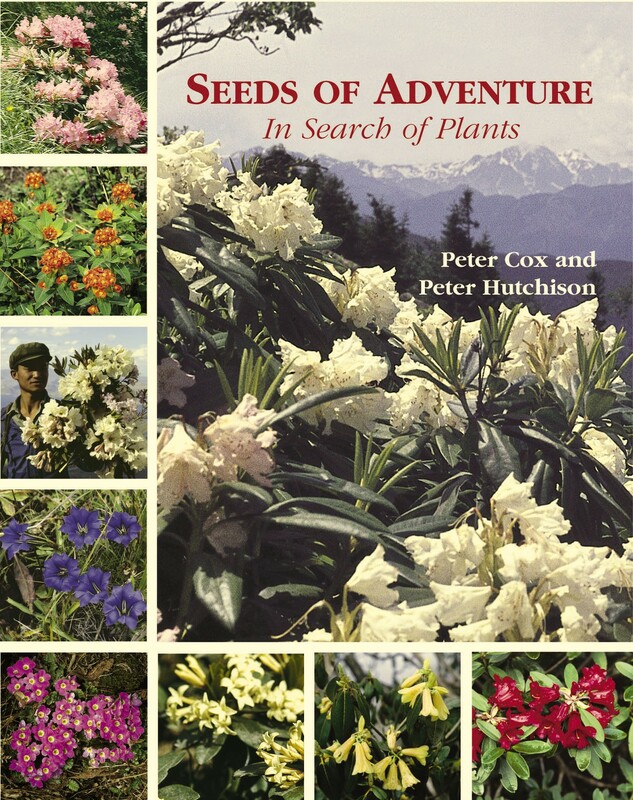 Jane Cox spent 25 years in publishing bedore marrying into the Cox family and taking up the running of the garden centre and therefore takes particular pleasure in buying the books for our bookshop. 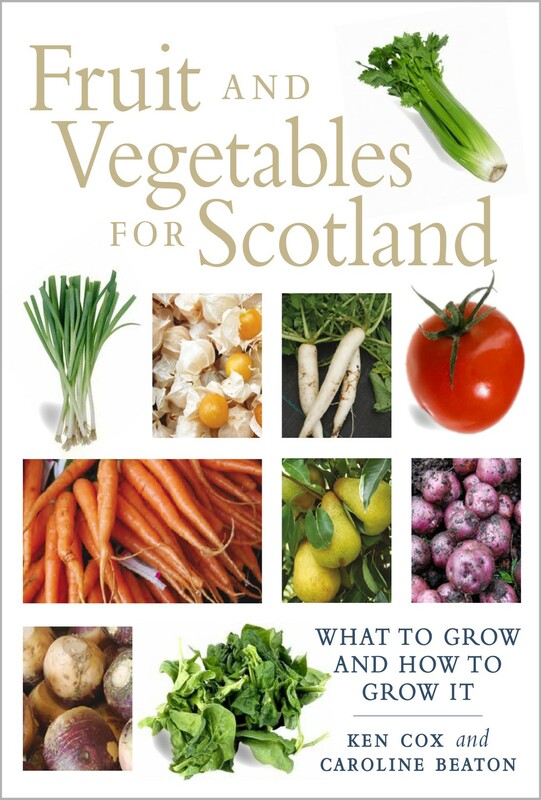 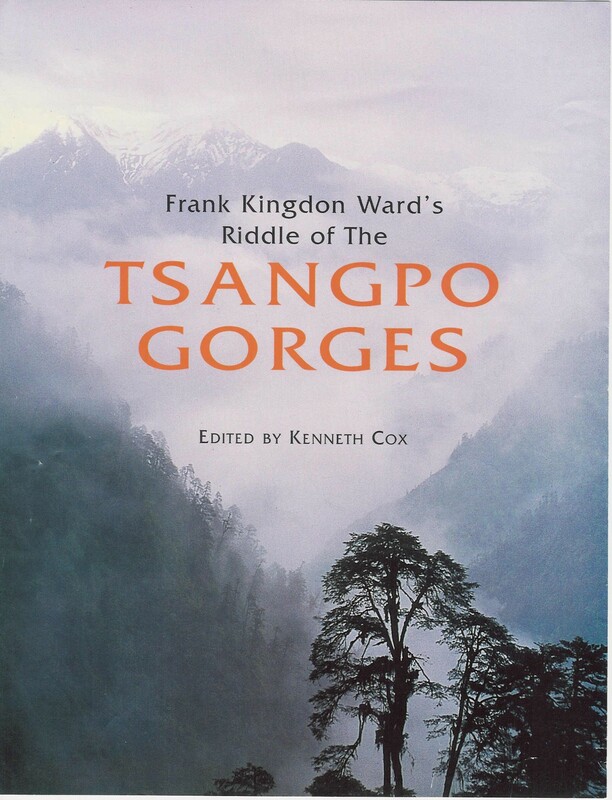 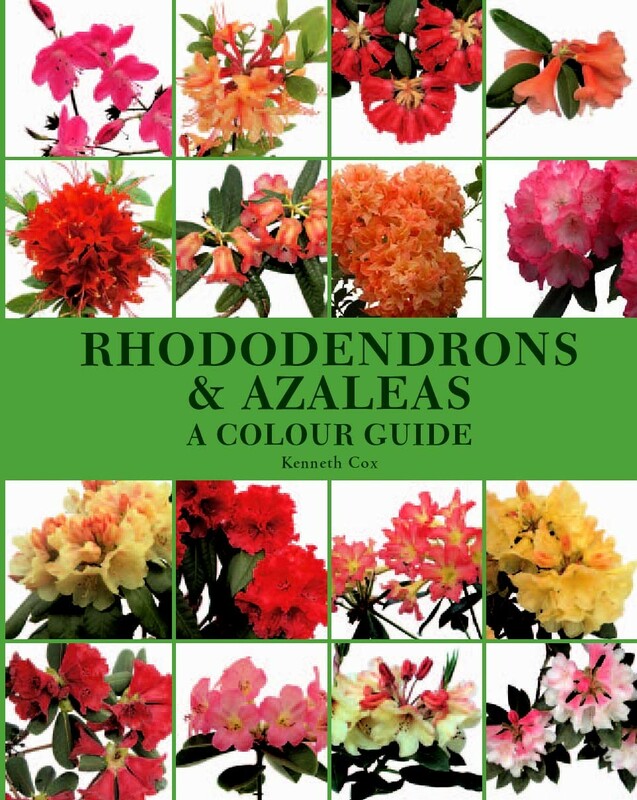 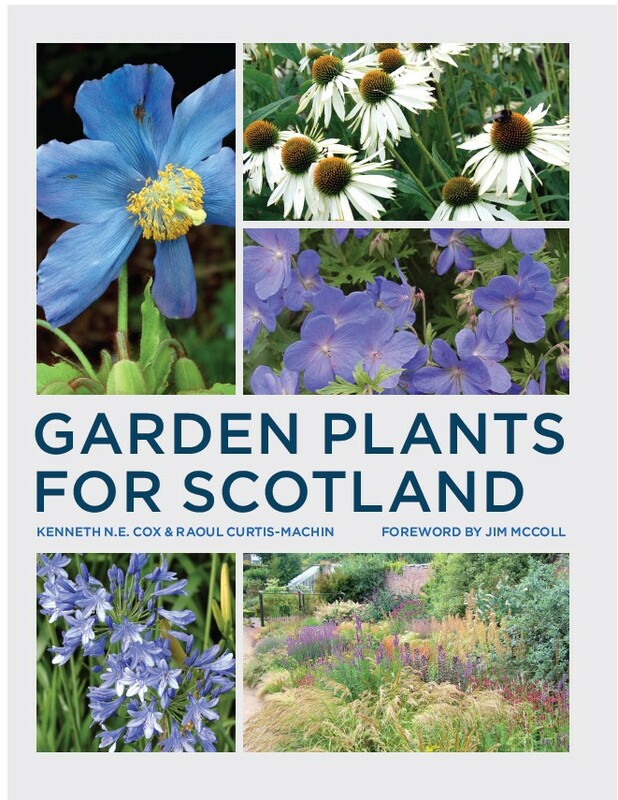 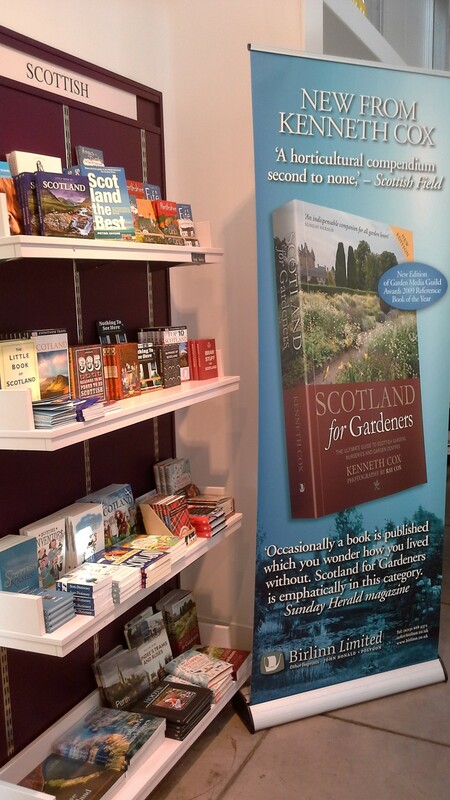 Gardening - Of course, there are Ken Cox's books (of which there are 11) as well as his father's, Peter Cox and his brother's, Ray Cox's books, most of which are available in the bookshop (and if they're not, it's because they're out of print or reprinting). 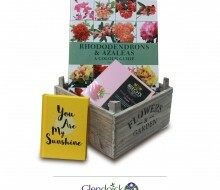 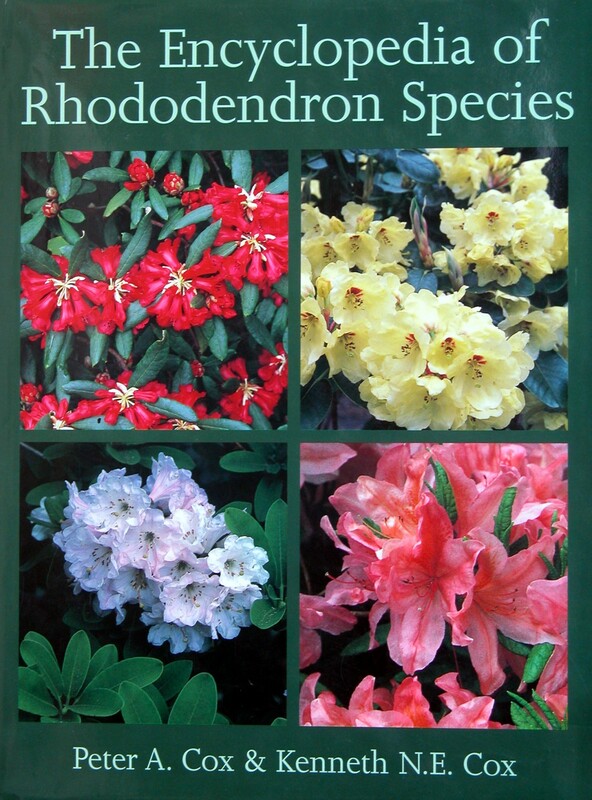 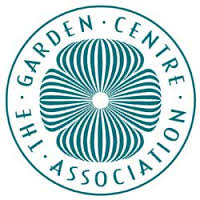 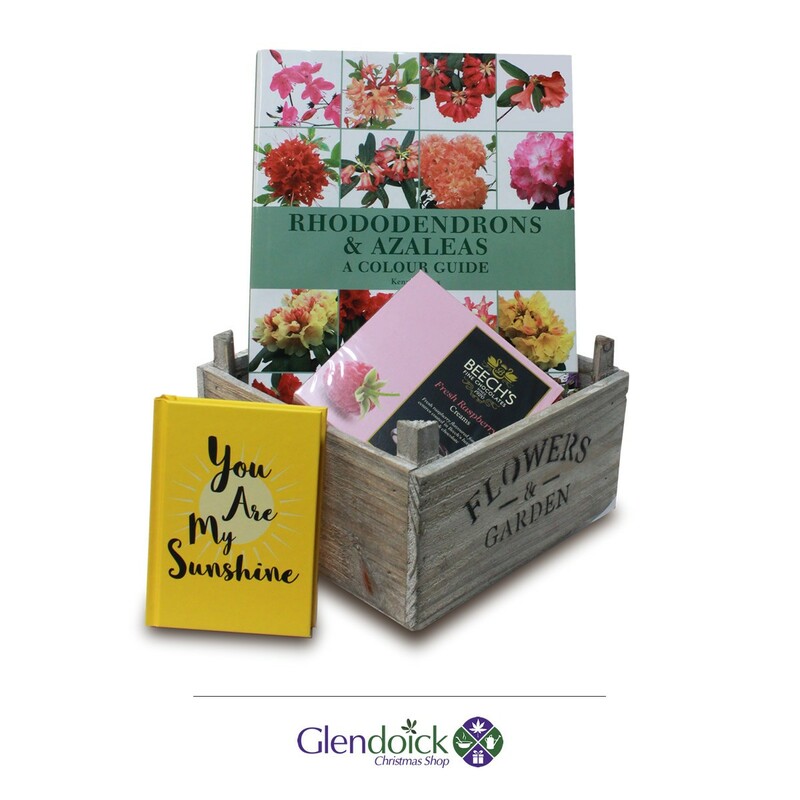 There's also general gardening, plant encyclopaedias, plant specialist books, nature. 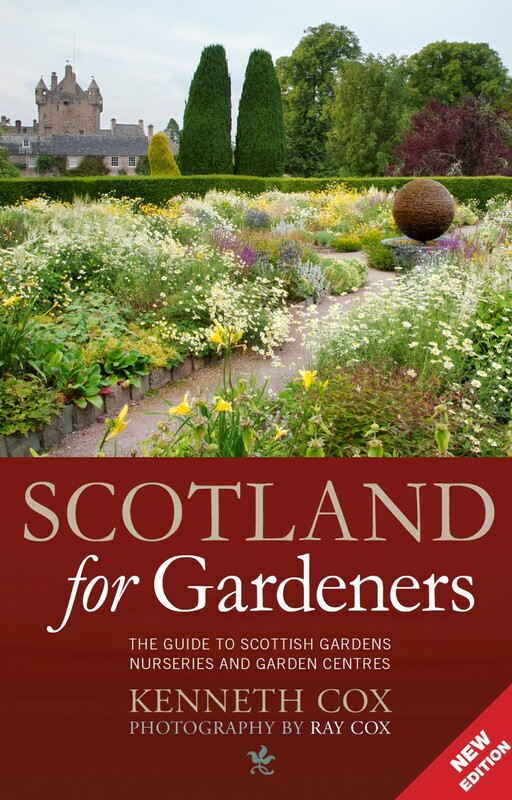 Birds - a good collection on birds identification, bird care, bird song and a few specific books on Scottish birds.